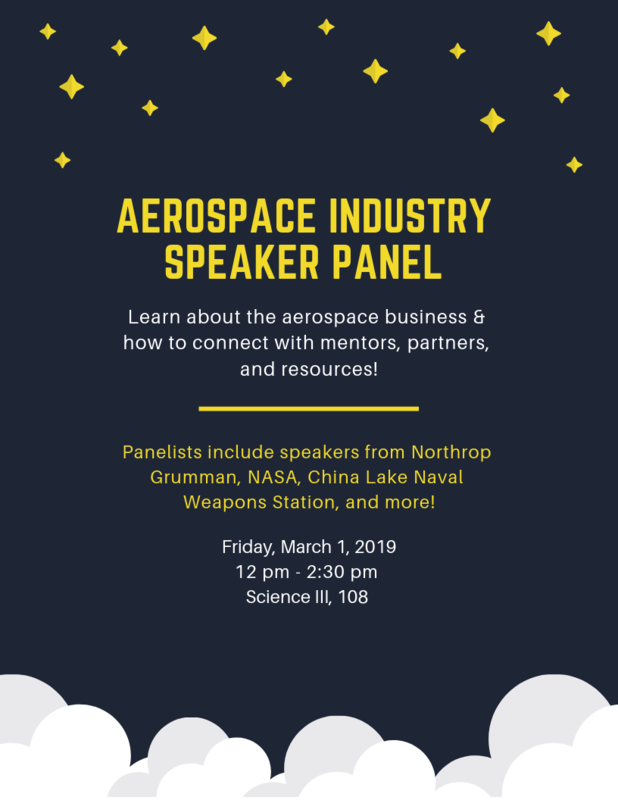 How do aspiring CSUB entrepreneurs connect with mentors, resources, partners, and customers in the Aerospace business? How do CSUB students who aren't ready to start a business yet pursue internships and job opportunities with firms in the Aerospace business? The CEE/CS Department is currently searching for two new CS faculty positions to begin in Fall 2019. Candidates for those positions will be giving research talks on most Mondays and Fridays through early March. We are in the process of changing over to a new department server, Odin, for the Fall 2018 term. Some services may have intermittent issues during the transition. If you notice any persistent issues, please let Steve Garcia know. CMPS 2240: One section has been cancelled due to low enrollment. The 10:00am section is now the only available section for Fall. CMPS 3600: A new section has been added on MW 2:30-3:45pm and Th 1:00-3:30pm. CMPS 3620: The time has been changed to MW 4:00-5:15pm and Tu 4:00-6:30pm. This causes a time conflict with CMPS 3500. Both courses will be offered in Spring 2019, so anyone who wanted to take both this year will need to choose one for Fall and take the other in Spring. CMPS 3650: This course has been cancelled due to low enrollment. ECE 4380+4381: The course times have been determined. 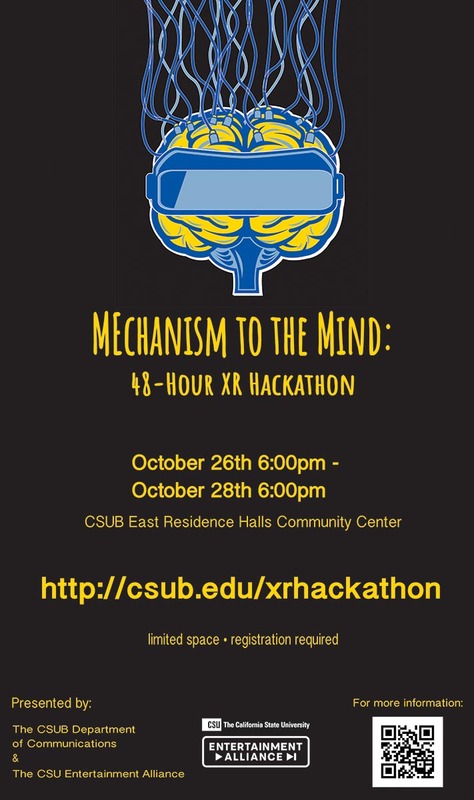 The lab will meet Tuesdays 4:00-6:30pm and the lecture will meet Fridays 10:00am-12:30pm.